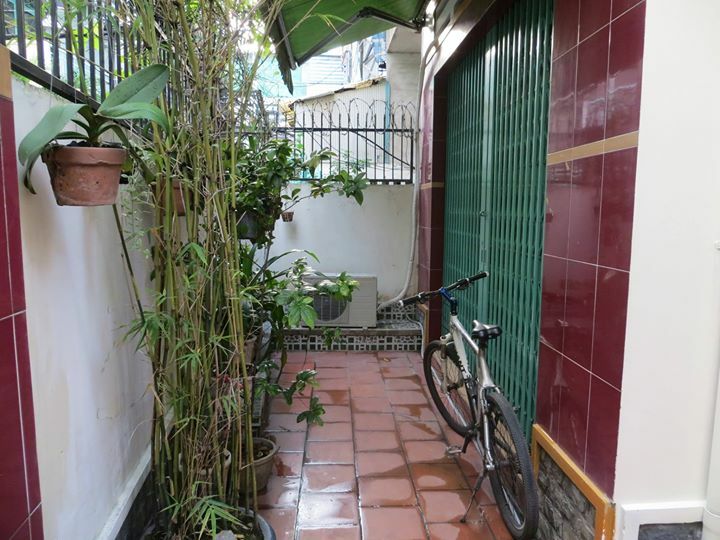 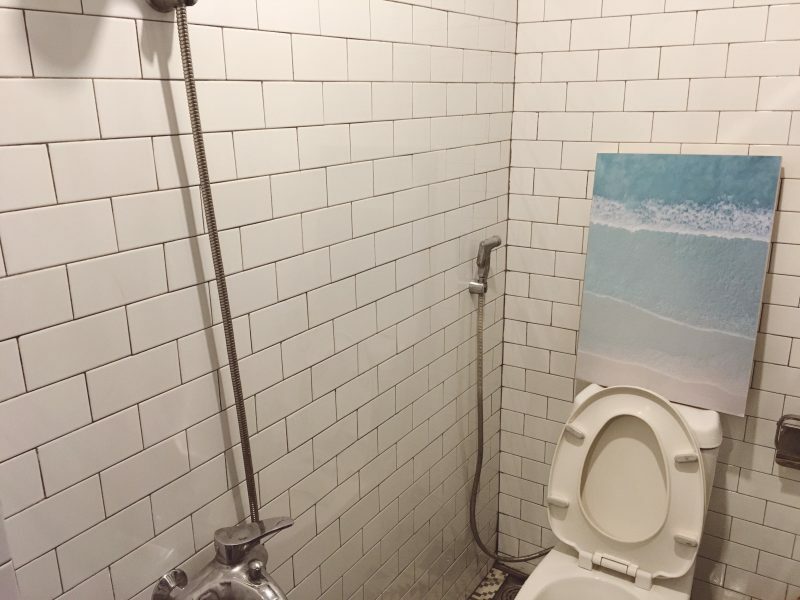 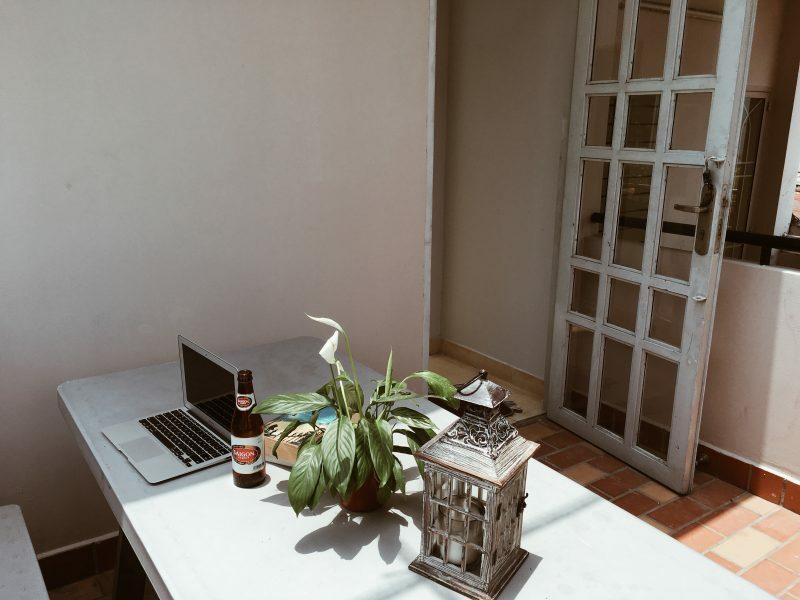 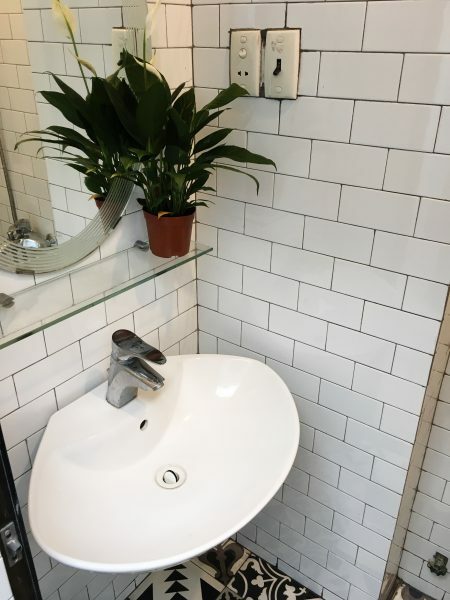 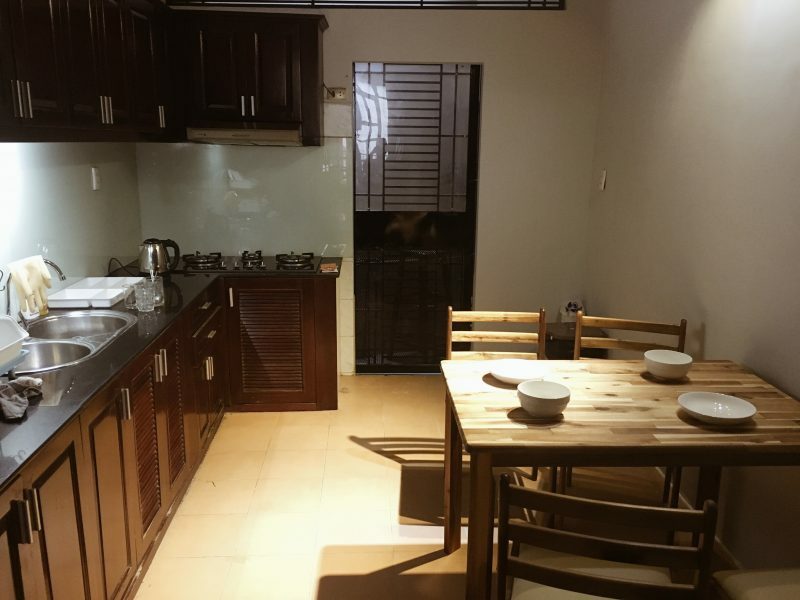 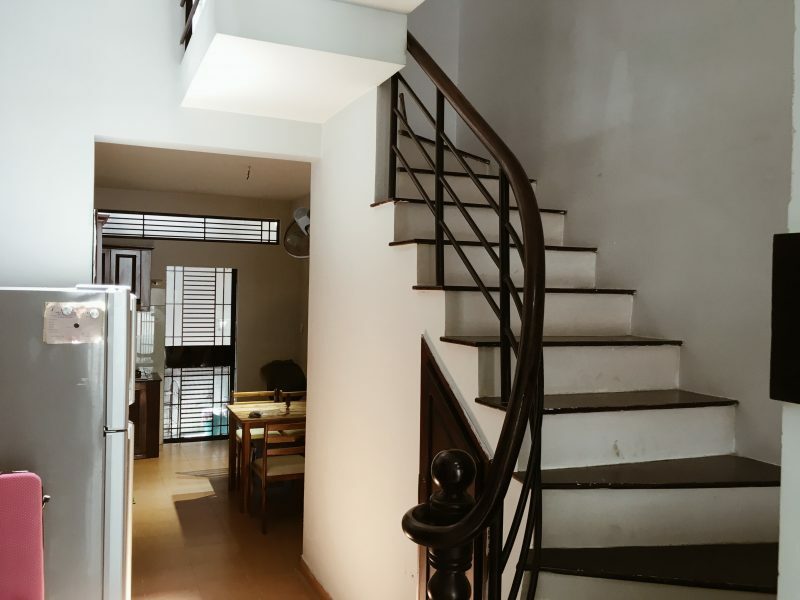 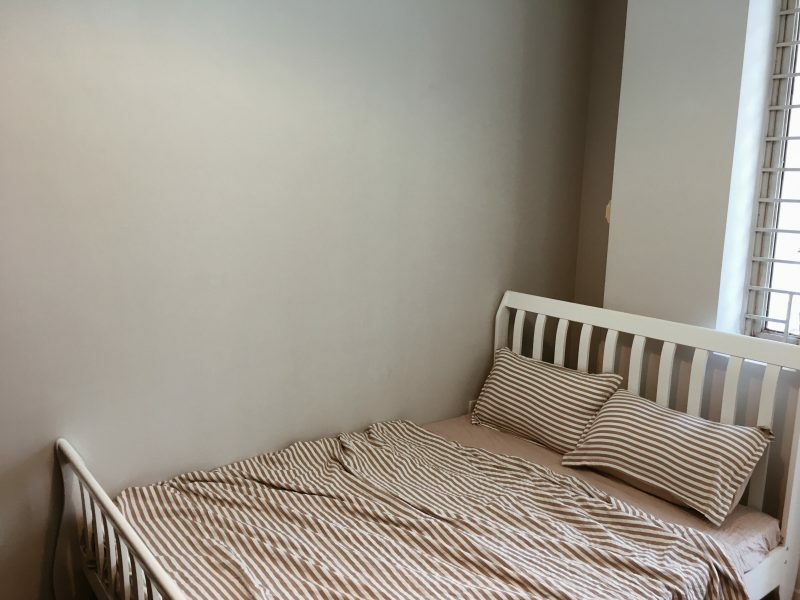 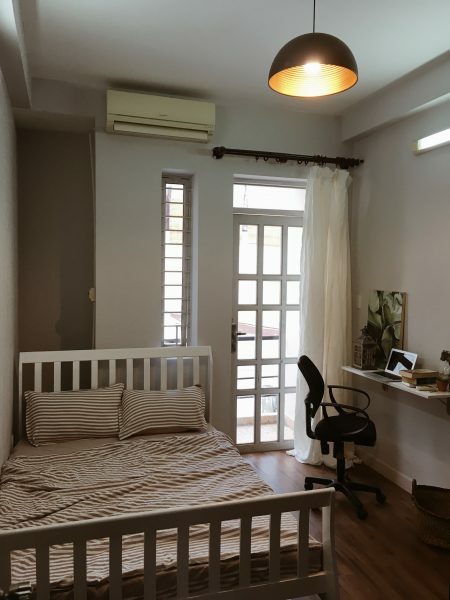 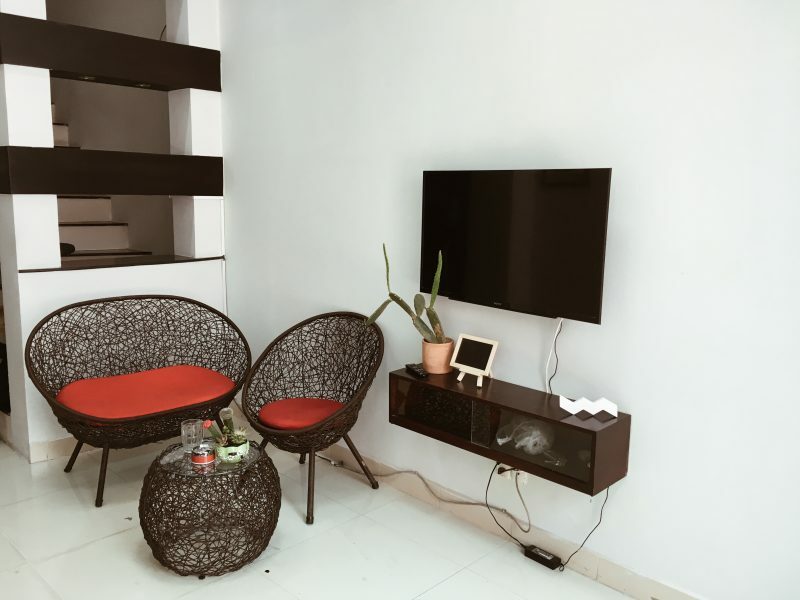 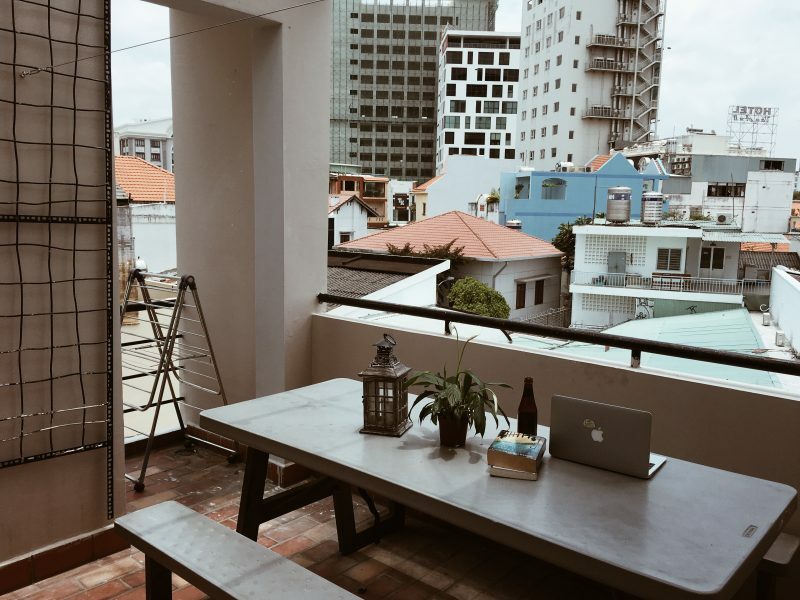 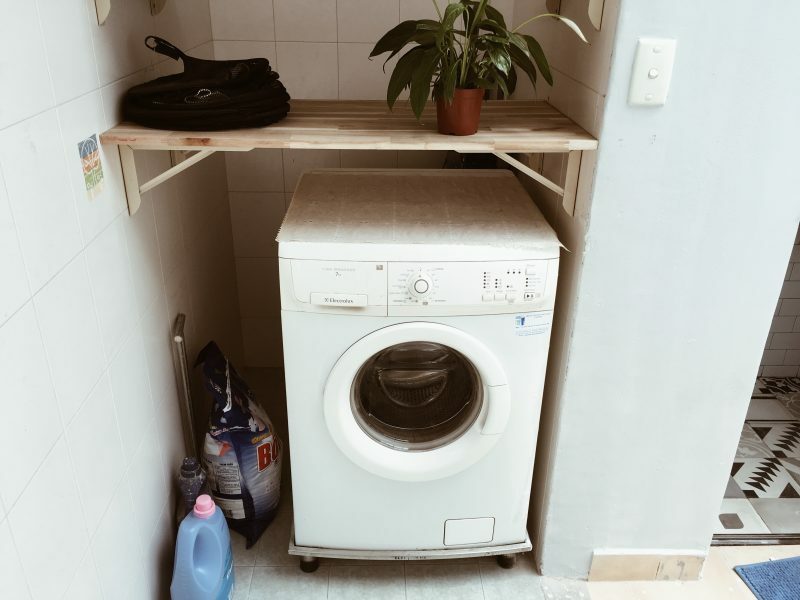 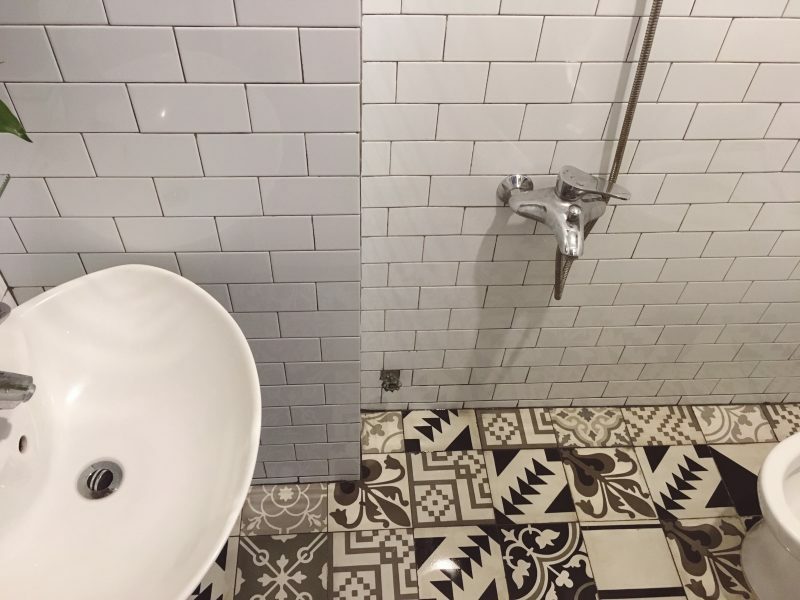 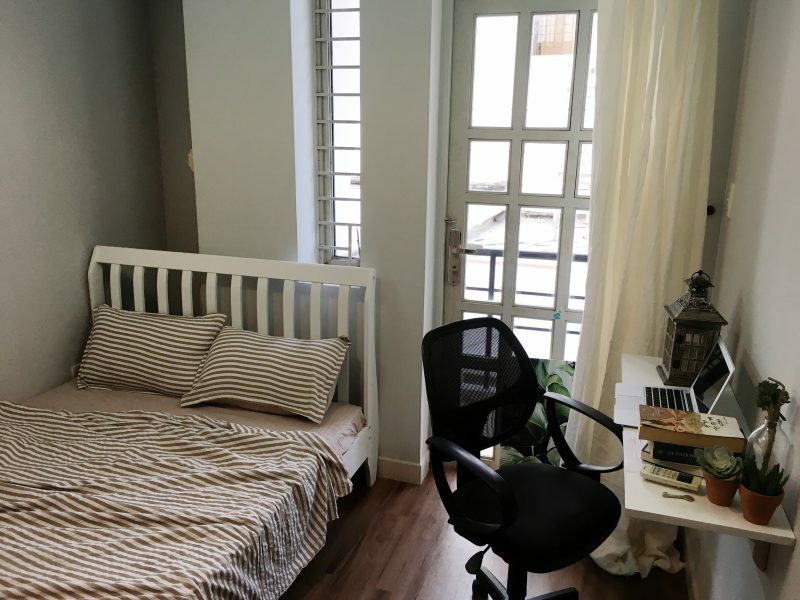 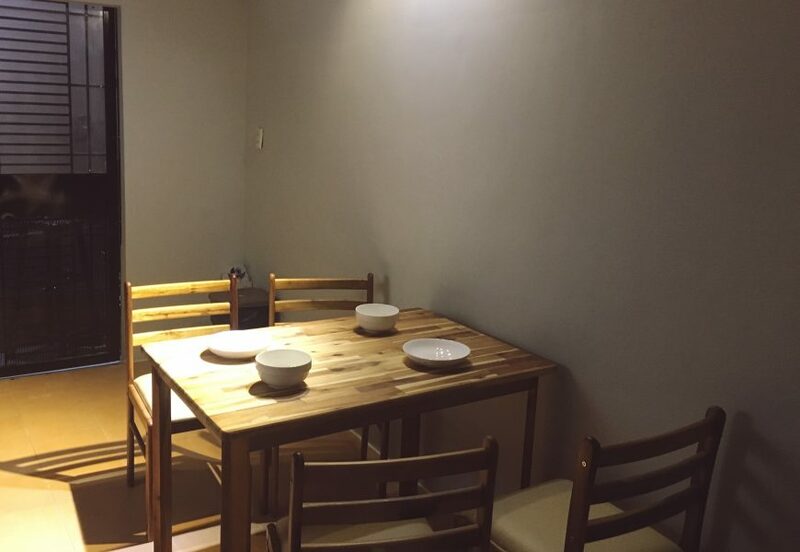 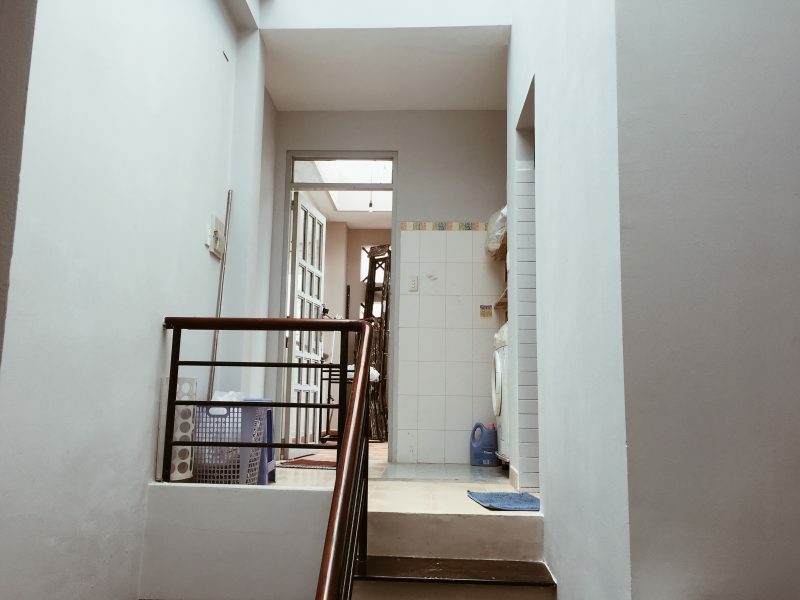 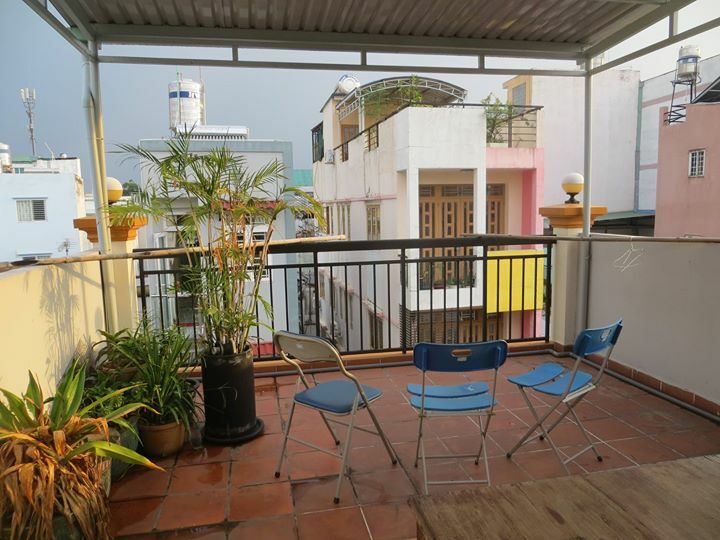 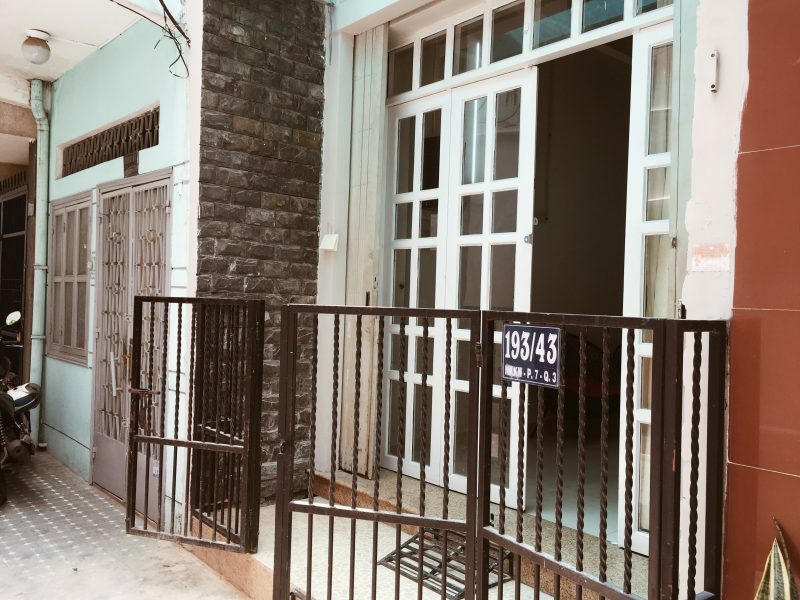 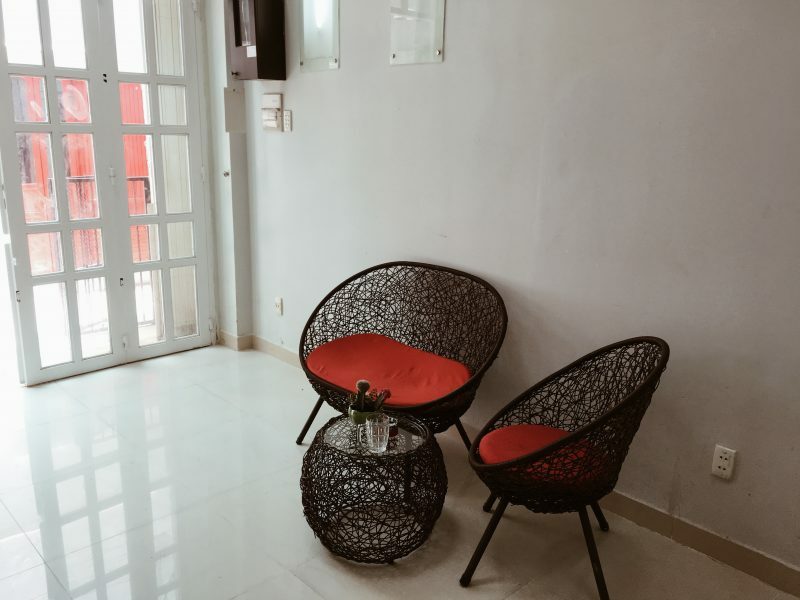 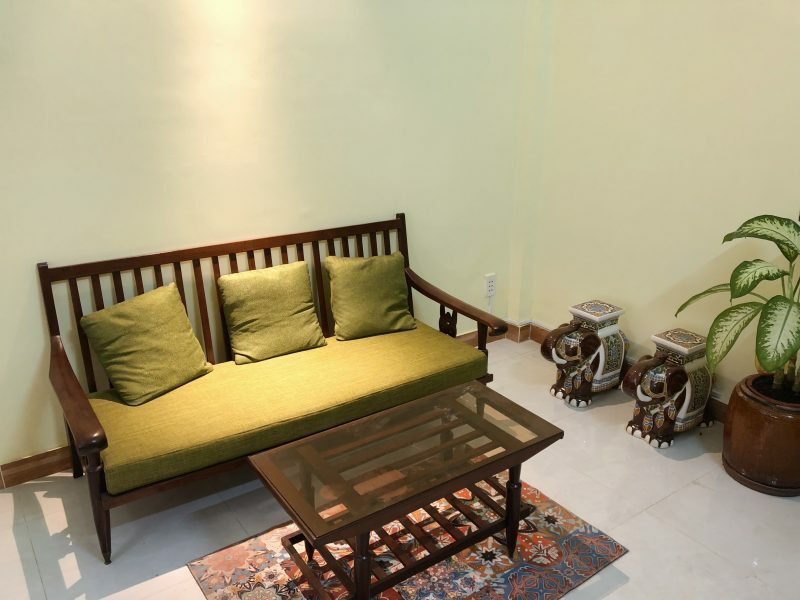 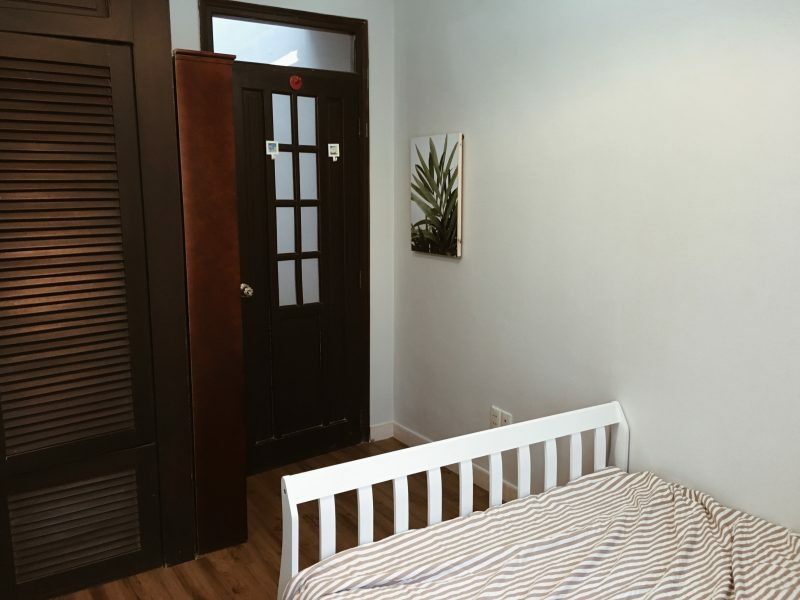 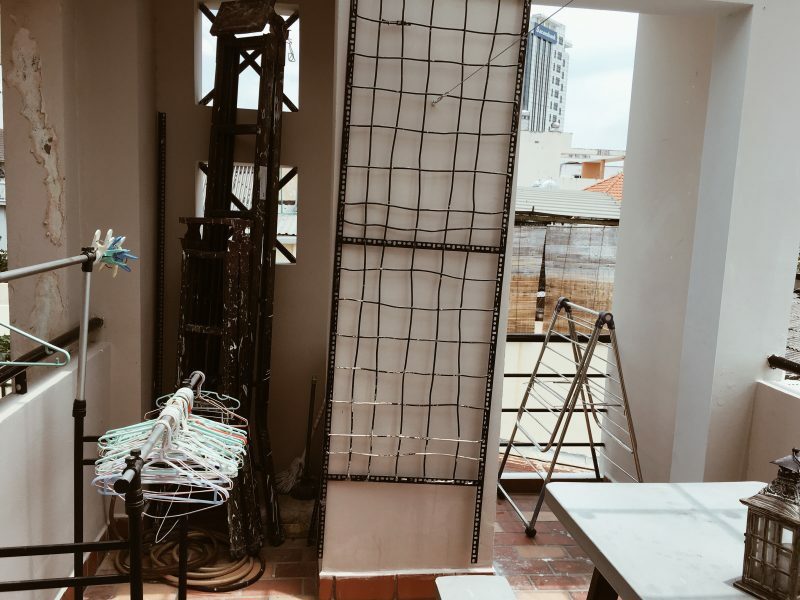 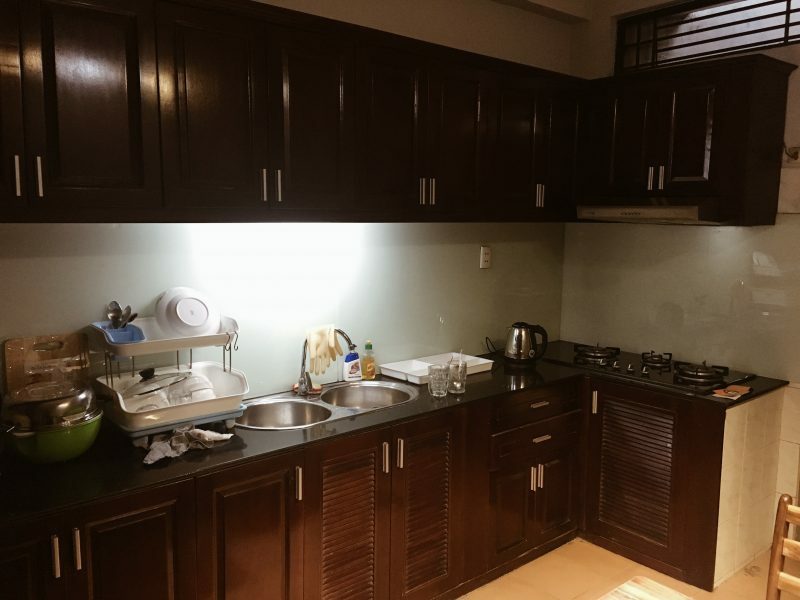 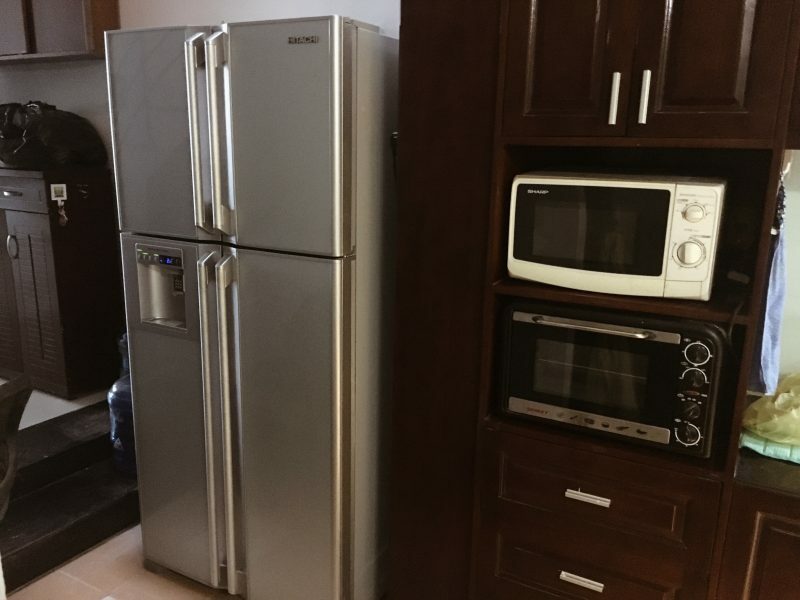 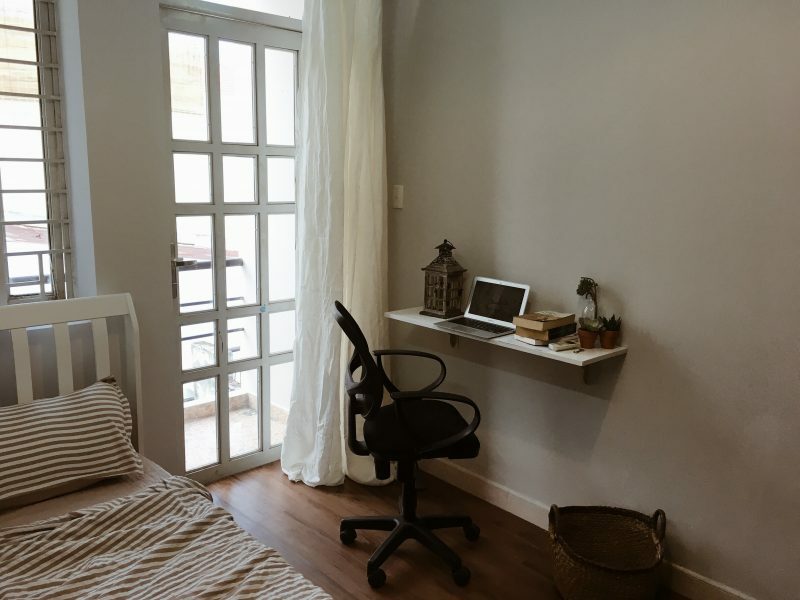 The house is located in a peaceful neighborhood Nam Ky Khoi Nghia Street, District 3 – the main road connecting Tan Son Nhat international airport and the very center of the city. 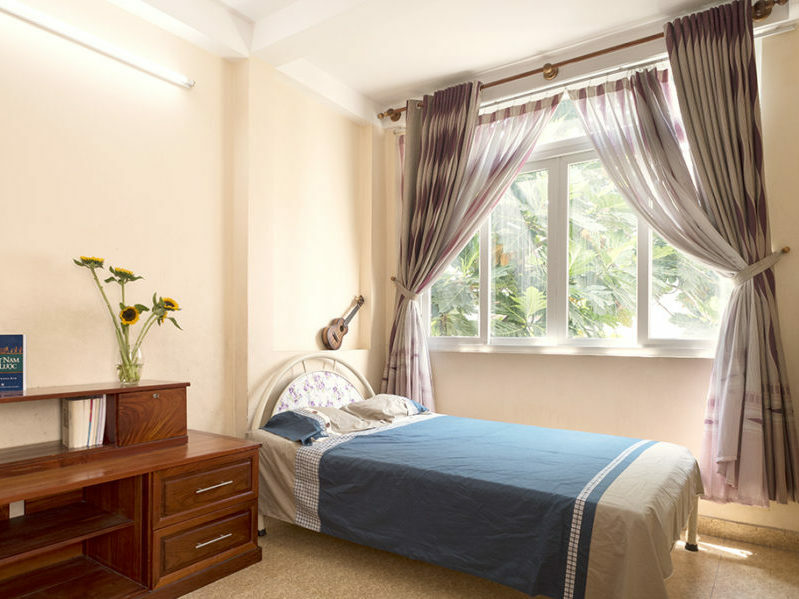 The nearest local markets are Nguyen Van Troi Market (15-minute walking) and Tan Dinh Market (10-minute walking), you can find lots of local food and fruit there. 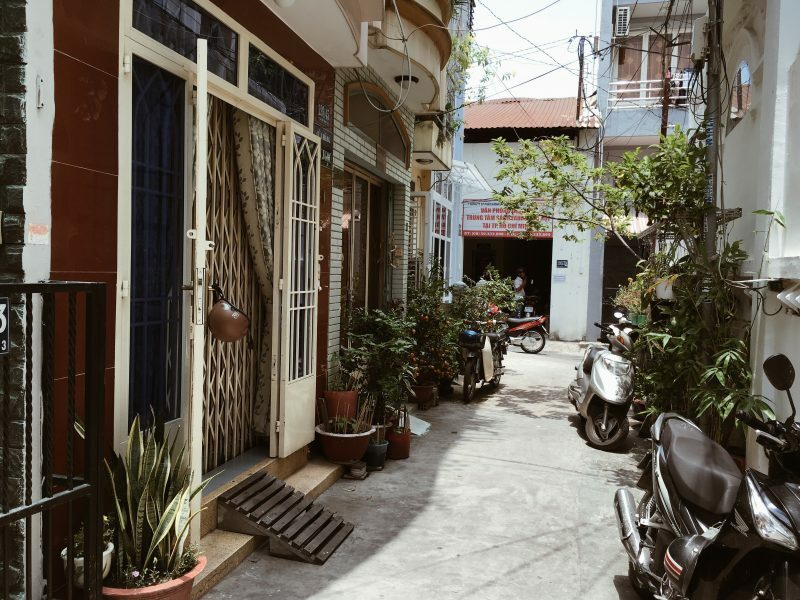 There are lots of convenience store around so you can buy anything you need.